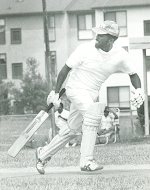 Watkins is part of a ragtag team of immigrants from the Caribbean, India, Pakistan and England who gather in Fernwood, New Jersey every Sunday to play cricket. But his passion for the sport is quickly tested by his American wife's religious demands and the local officials who want the team off their suburban American grounds. These cultural misunderstandings make for a tale that's as American as baseball. 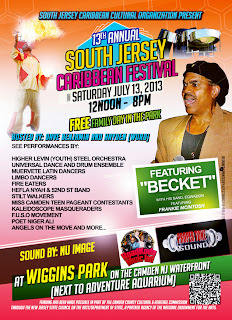 Torrential downpours could not dampen the spirit and energy of the Caribbean people during Saturday's 13th annual Caribbean Festival. We danced, ate our fill of roti, curry and jerk, and celebrated our rich heritage, culture and beautiful people. 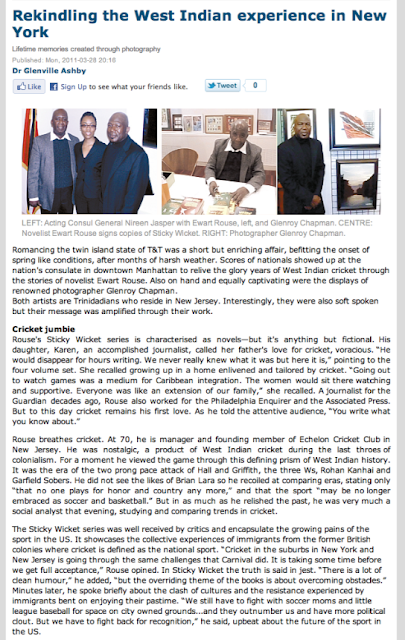 I would personally like to send my heartfelt thanks to the festival organizers, the South Jersey Caribbean Cultural and Development Organization, for recognizing me as a journalist, author and activist for cricket. It truly was an honor to be recognized by my own community. But it would be selfish of me not to turn the spotlight back onto the members of the SJCCDO, which year-after-year takes time to acknowledge and celebrate those of us from the islands who now call South Jersey home. My special thanks goes to Kylla Herbert, the organization's president, for her dedicated service to the Caribbean community. Keep shining that light on all aspects of our culture - our music, dances, food, literature and sports. I will be joining other South Jersey authors at a book signing event sponsored by the Camden County Library in Voorhees (where the Echelon Cricket Club launched) on Oct. 10. 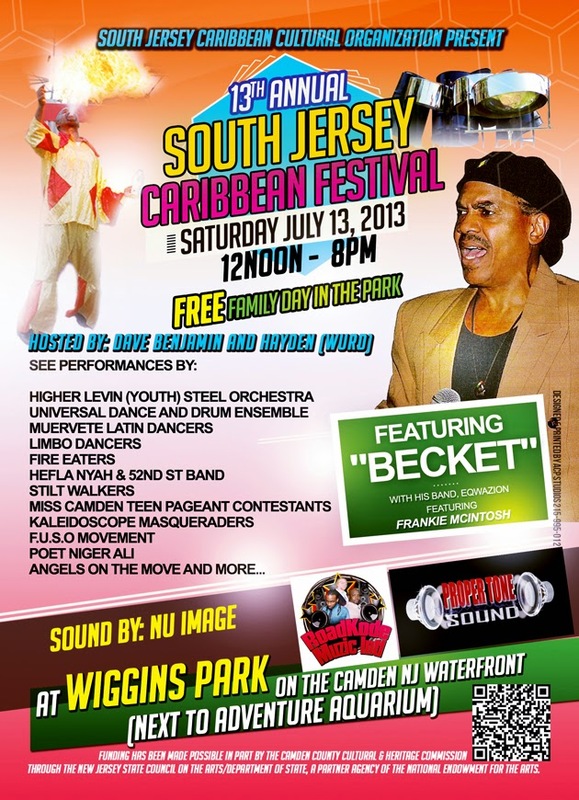 Mark your calendars and see you there. 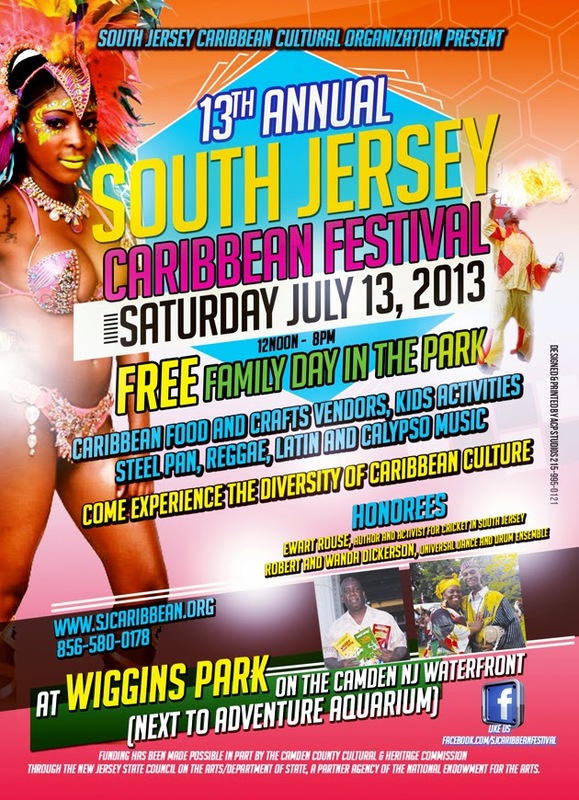 Find location and other event details here. Is West Indian cricket on the Rebound? Is West Indies cricket finally set for a rebound? With Chris Gayle and other seasoned players back in the lineup, and after their convincing wins in the two Twenty-20s, and the first two ODI games against New Zealand, it certainly appeared that way. Then came the familiar batting collapse in the third ODI, and the humbling defeat while chasing a not-insurmountable score and it was “here we go again.” The West Indies have since redeemed themselves by going on to win the ODI series, but the real challenge begins July 25 in Antigua with the first of the two test matches. To cricket purists, test matches are the real deal, with Twenty-20s and ODIs mere crowd pleasers, and a warm-up for those players who make it into the test side. As someone whose insights date to the glory days of West Indian cricket – the 3Ws, Sobers and Kanhai, Hall and Griffith – I do sense a rebound. The batting lineup looks good and even if the top-order batsmen fail, the lower-order has proven that they are no rabbits. A test-series win against a team other than Zimbabwe and Bangladesh – and which isn’t up to full strength – may not seem a lot to crow about, but it could be the start of something big. 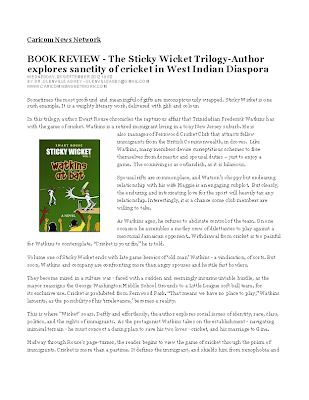 Media Coverage of "Sticky Wicket"
StickyWicket. Simple theme. Powered by Blogger.